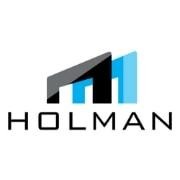 Holman’s team is experienced in creating powerful and focused work that helps our clients to communicate clearly to their target customers. We are passionate about design concept development and delivering the best results out of your trade shows. I am a professional graphic designer in Canada.